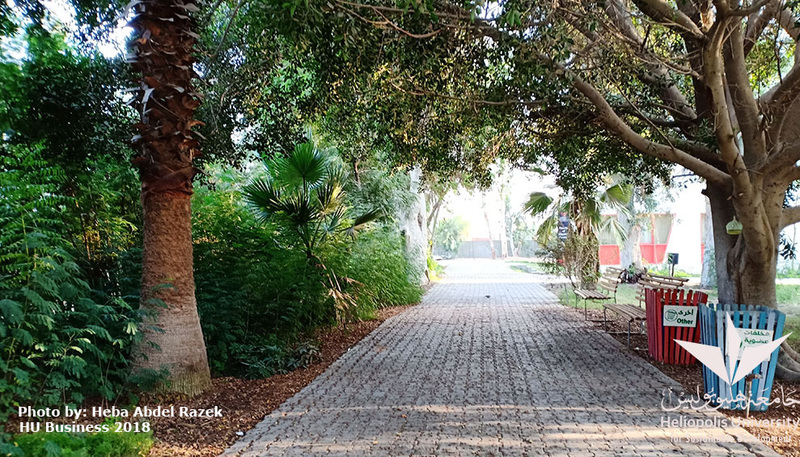 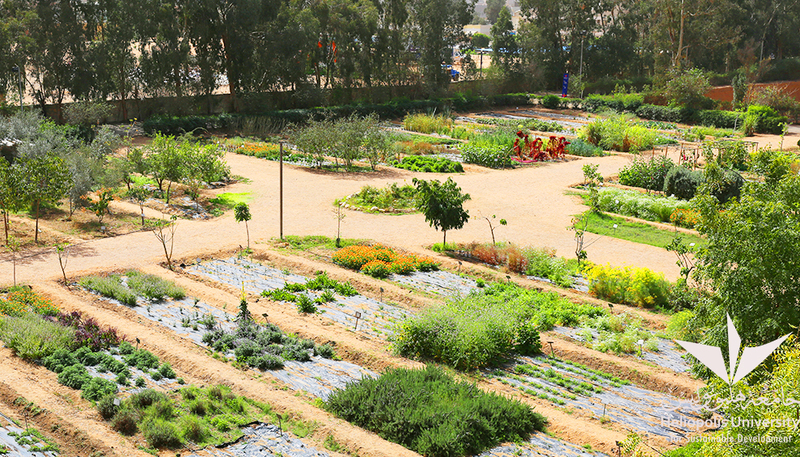 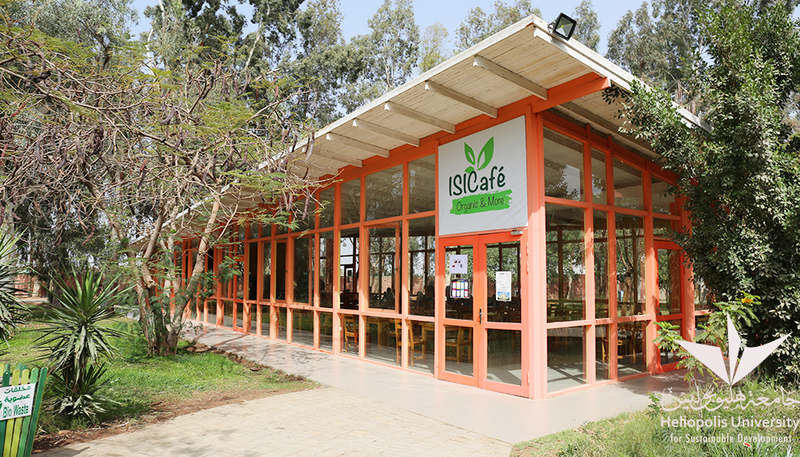 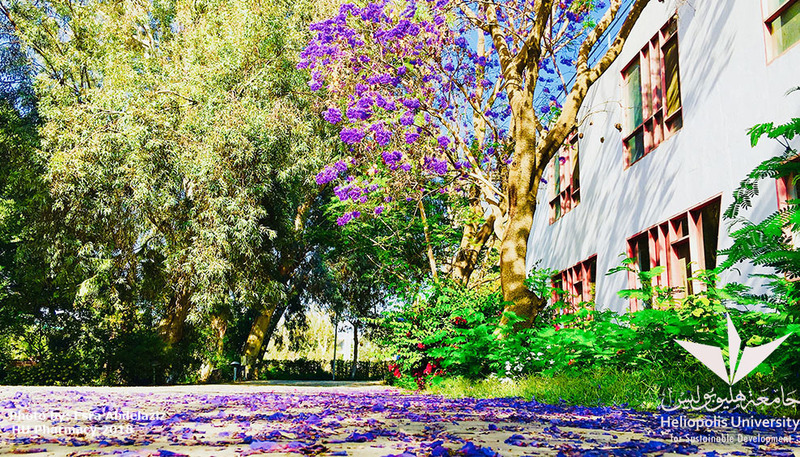 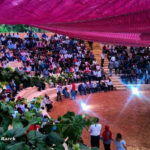 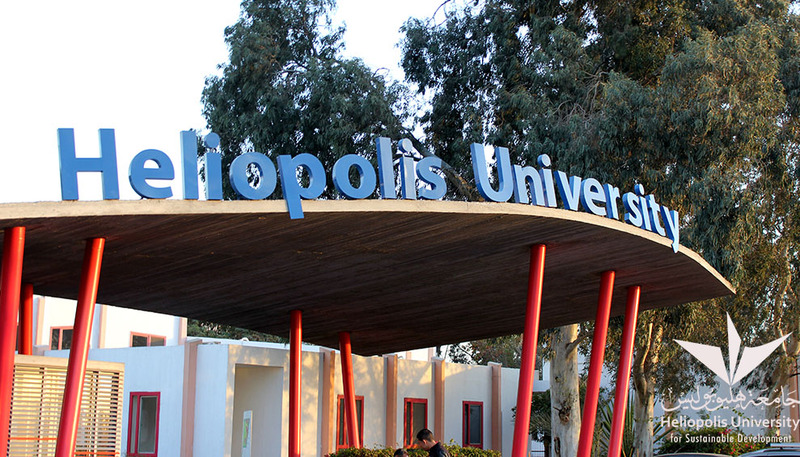 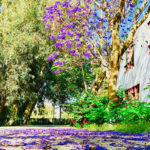 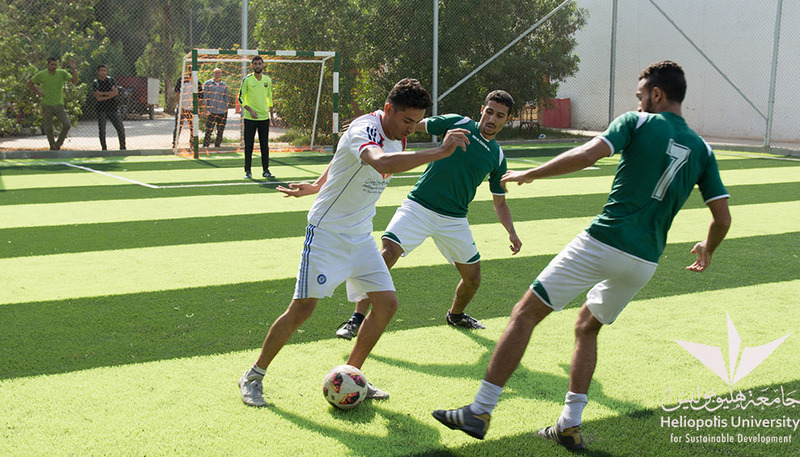 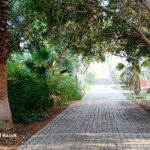 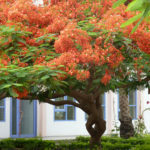 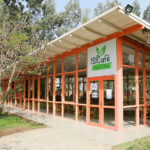 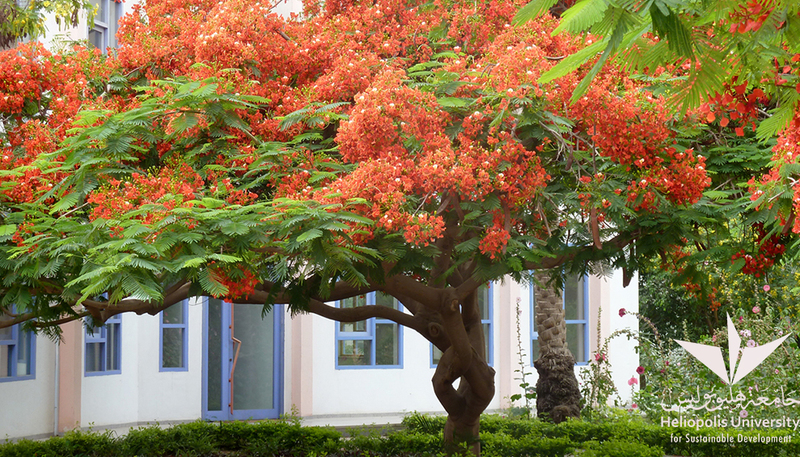 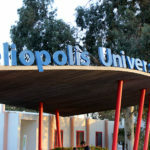 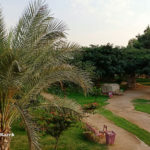 The campus of Heliopolis University is uniquely green and beautiful and has been designed for a healthy, inspirational, creative and innovative campus life. 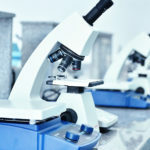 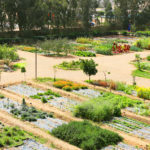 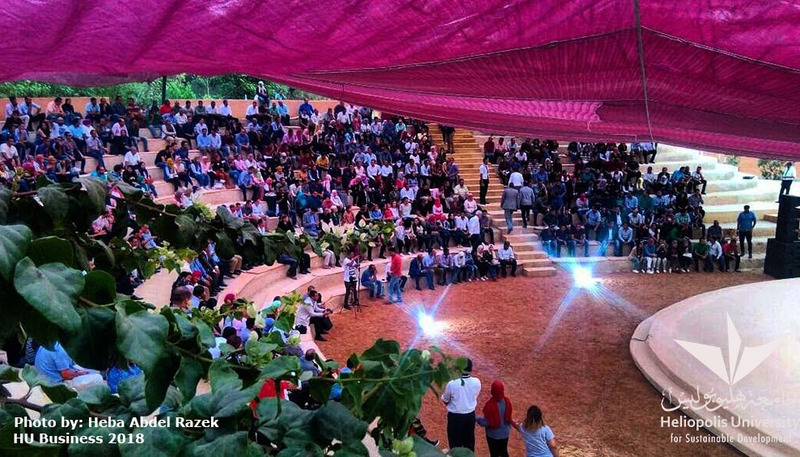 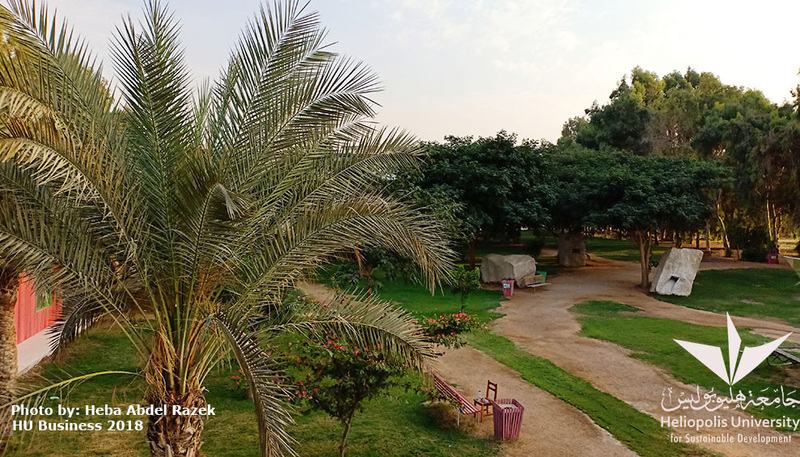 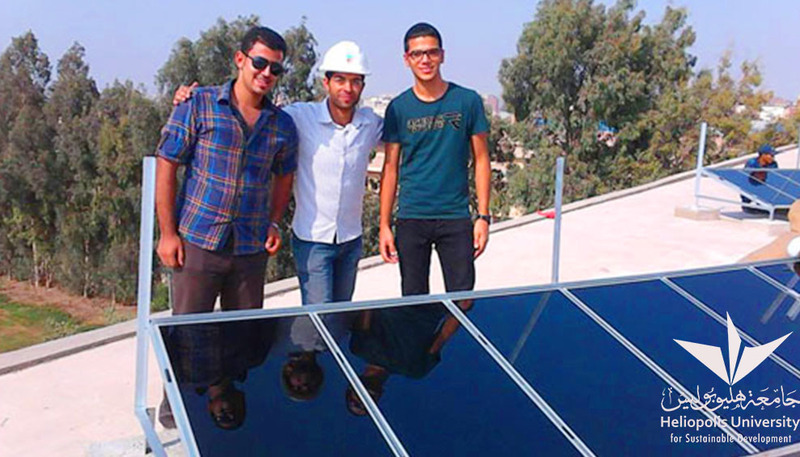 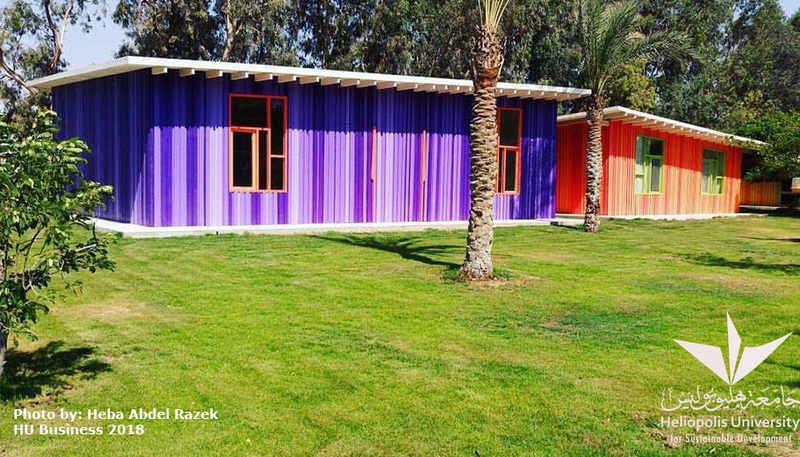 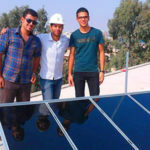 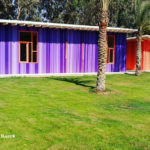 From the onset, Heliopolis University developed a sustainable campus practice by increased use of solar power, waster water treatment for irrigation as well as conscious waste management and recycling. 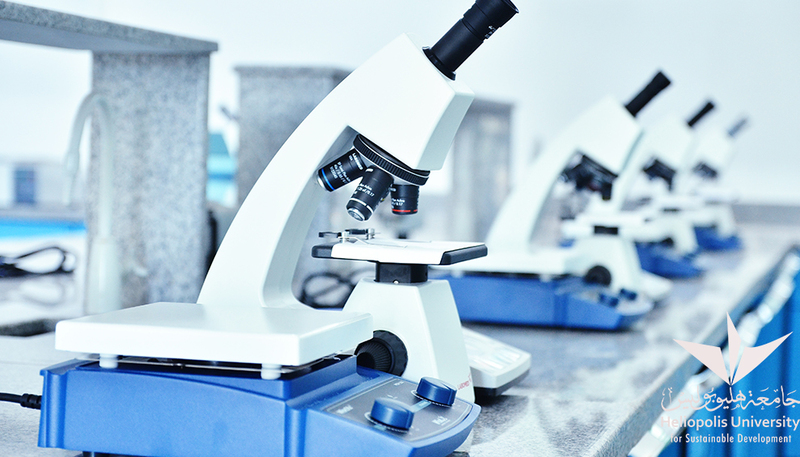 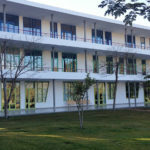 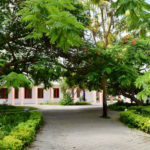 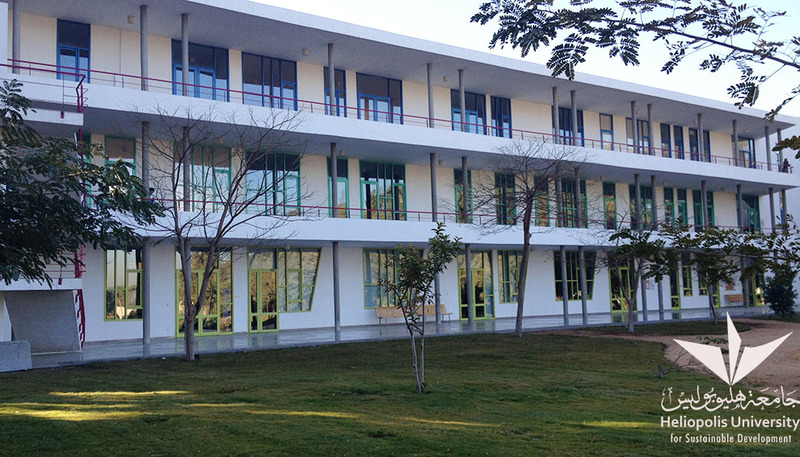 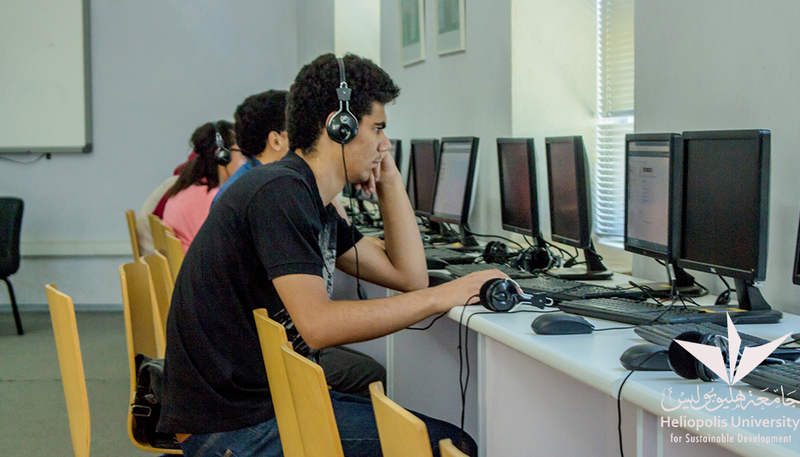 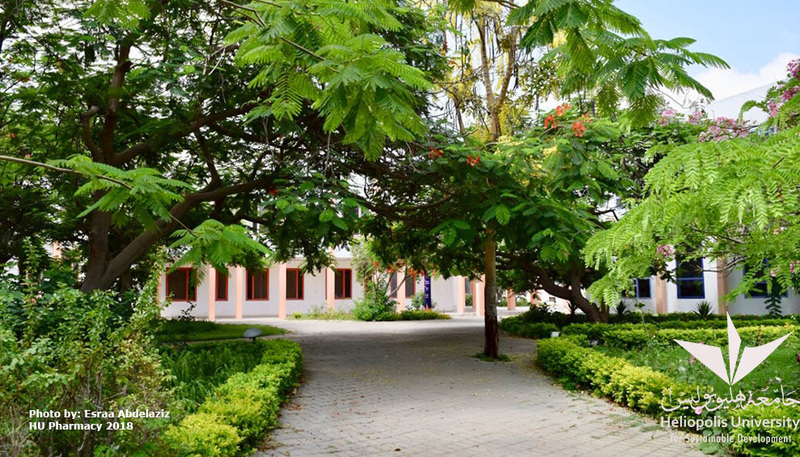 The unique atmosphere combined with technology-equipped facilities invites students and faculty members to interact and to constantly work on self-development and careers.